An awesome email from an awesome customer!! You came to our home at 11 am on January 8th to fix our clogged bathtub drain (that we have had problems with for several years). The following week you called and left a message to check-in & follow-up and to inquire if it was still draining properly. I am so sorry that it has taken me such a long time to reply to your phone message from a few weeks ago. At the time you called I wanted to wait a little while longer just to be sure that it would continue working and draining well, since in the past when we would get it unclogged, it would sometimes clog up again within a few weeks. Yes, the drain is working wonderfully – which is such a blessing! Thank you VERY much John, for fixing our drain. Not only that – but thank you also for the awesome professional service that you and your company extended – from the first phone call & e-mail, to explaining all of the details of the job, for answering all of my questions, and for following-up after the job was done. I am so impressed, that I recommended Sutherland Plumbing to my parents and also to my sister, who both live in this area (Milwaukie and West Linn). There is no doubt in my mind that should I ever require a plumber, I will definitely be calling Sutherland Plumbing! Your company is over the top professional, courteous, honest, trustworthy, highly experienced, and offers outstanding customer service. You give 100% in every area – which is quite rare! You definitely know how to do business and I am so grateful to have found such a wonderful plumbing service. I will be writing a review on Yelp soon. It was a pleasure doing business with Sutherland Plumbing! This entry was posted in Bathroom Plumbing, Pipes, Reviews & Testimonials and tagged Clogged Drain, John Benton, Portland Plumbing Review, Sutherland Plumbing Review on January 27, 2016 by Ti Sutherland. Sutherland Plumbing Earns Esteemed 2015 Angie’s List Super Service Award! Sutherland Plumbing also won the Angie’s List Super Service Award in 2014!! 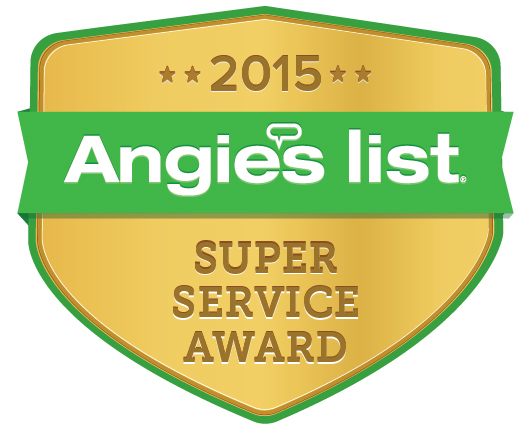 Sutherland Plumbing Earns Esteemed 2015 Angie’s List Super Service Award!! Award reflects Sutherland Plumbing’s consistently high level of customer service! 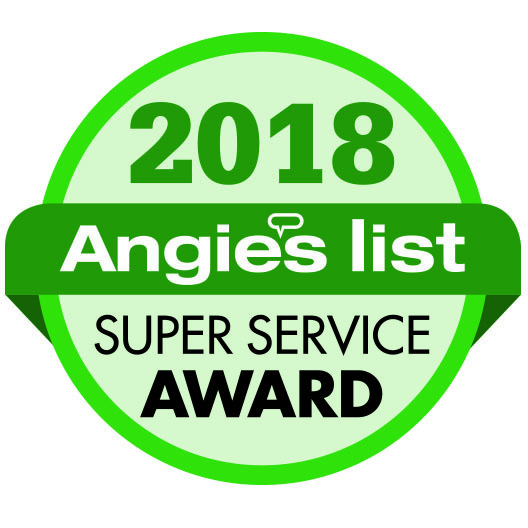 Sutherland Plumbing has earned the service industry’s coveted Angie’s List Super Service Award, reflecting an exemplary year of service provided to members of the local services marketplace and consumer review site in 2015. This entry was posted in Company Info, Media Articles, Reviews & Testimonials and tagged Plumbing Certifications, Portland Plumber, Portland Plumbing Review, Sutherland Plumbing Review on January 18, 2016 by Ti Sutherland.